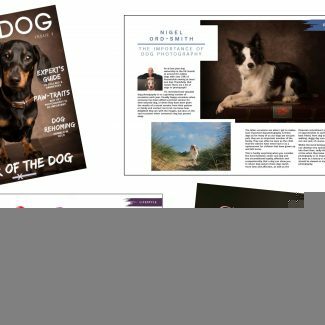 PICTURE YOUR BORDER COLLIE – HELP US TO RAISE FUNDS FOR BORDER COLLIE TRUST G.B. Last year we raised over £1000 for Border Collie Trust G.B. and we’d love to do the same this year! 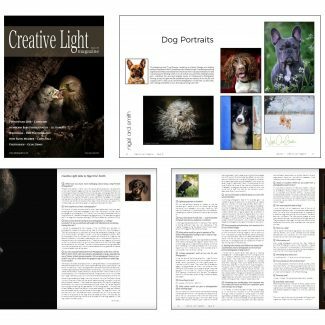 We’ve partnered up again with five other fabulous dog photographers throughout the country and are offering a dog portrait session and your favourite image in a 7 inch desk frame for a £20 donation to the charity. A significant saving on our normal charges with your donation going directly to Border Collie Trust G.B. 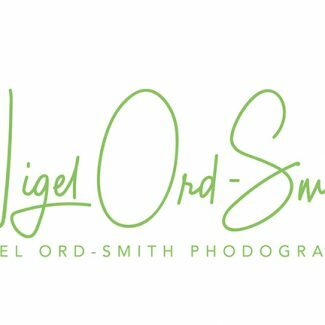 As before, there will be the chance to purchase additional images from the studio’s normal product range with some special offers.